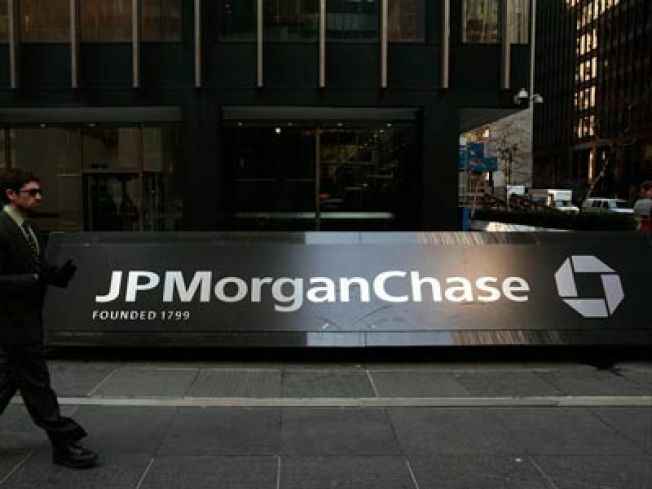 JP Morgan is culling jobs this week as the financial crisis continues. Cuts at Bearpont Morgan Mutual started late yesterday in equities and are continuing today with research being hit particularly hard. Sales and trading are supposedly being shown the door circa now. Apparently "at least" ten to fifteen percent of IB is expected to be affected, with deeper cuts in certain groups. For more stories from Dealbreaker, visit Dealbreaker.com.